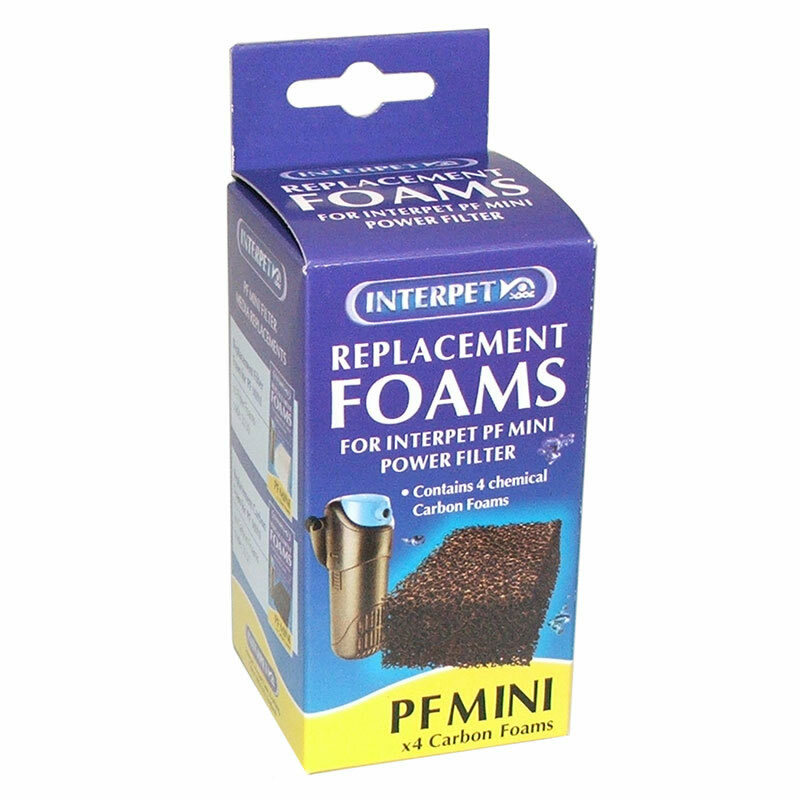 Chemical filtration takes place through the black foam inside your PF Mini Internal Aquarium Filter. 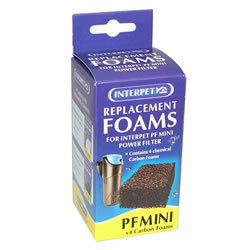 This foam is impregnated with carbon. The Carbon Filter Pads are a chemical filtration device which are very effective in removing toxic heavy metals, odours, chlorine, unwanted treatments and water discolouration and should be replaced every 8 weeks.